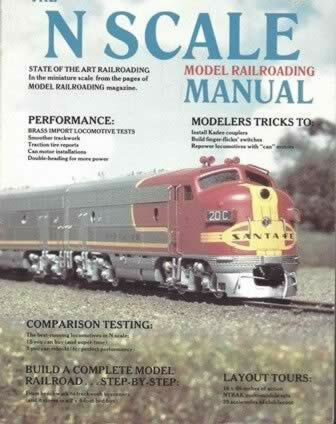 The N Scale Model Railroading Manual. 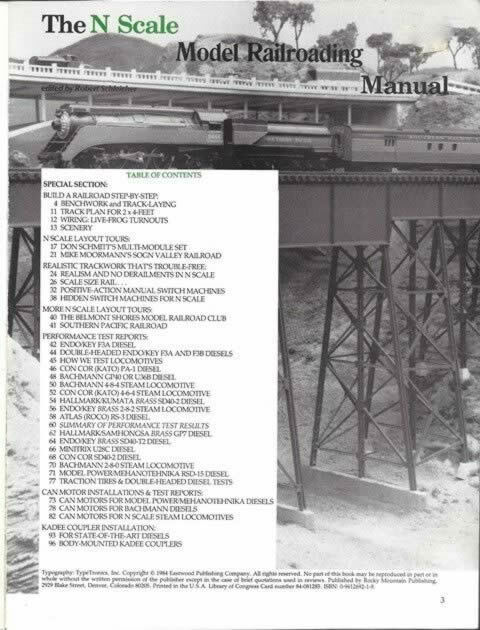 This is a second hand book which has been published and produced by Rocky Mountain Publishing. This book is in a Good Condition.